In true Google form they turned the Image Search into a version of the game. 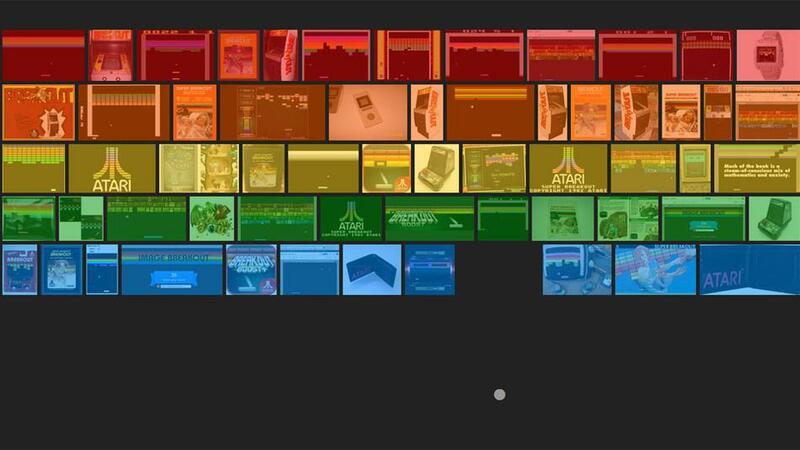 To launch and play, you simply need to type “atari breakout’ into Google Image Search, and hit enter. You must be in Google, and you must look at the top bar and choose ‘image’ search, as opposed to ‘web’ search. The search results will show up, but they will be organized into a game that is very similar to Breakout, which requires the player to demolish brick walls with a ball. Atari was created by Nolan Bushnell and Steve Bristow, the game debuted in 1976, and was based on the 1972 game, Pong. Atari was followed by several ports and sequels (Super Breakout came out a few years later), and also countless variations of the game in later years. A word of warning: Even in this simple state, Breakout is very addictive. Off you go and then get back to work!! Any memories of Breakout? Tell us..